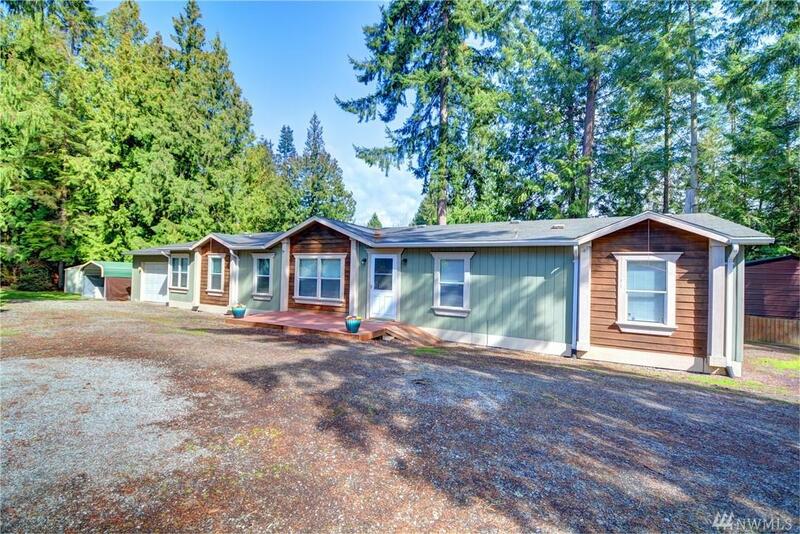 This Open,Spacious Light and Bright Home on 1/3 Acre is located in Lake Ketchum Community!3 bedroom, 2 bath with Living room, bonus room and rec room! 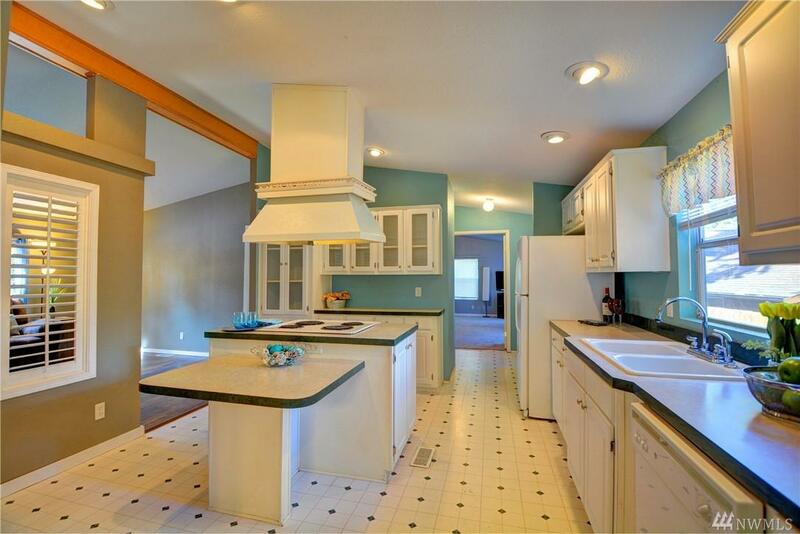 Newer laminate, carpet,paint and all new blinds.Master with 5 piece bath ,soaking tub & Walk in closet.All appliances stay.Nice sized yard w/ fire pit,deck & patio.Extra storage in kitchen. 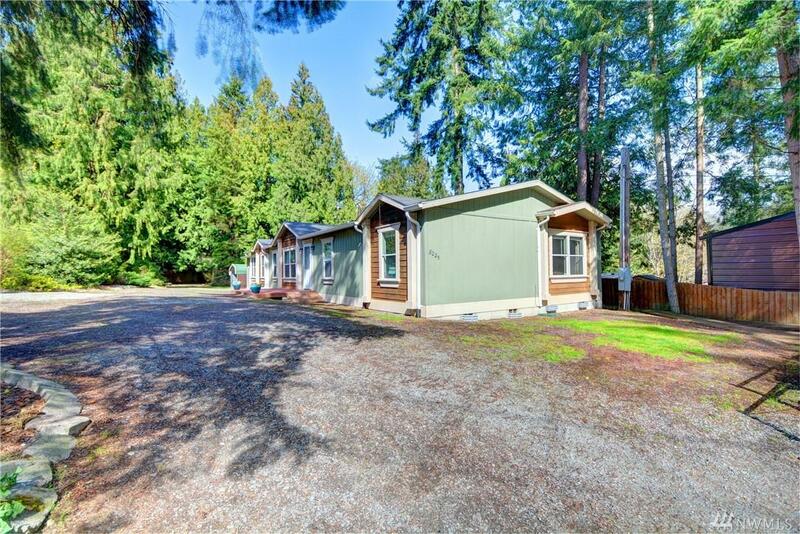 Ample Room for your RV and extra parking w.Large driveway, garage,carport and shed to hold all your toys! 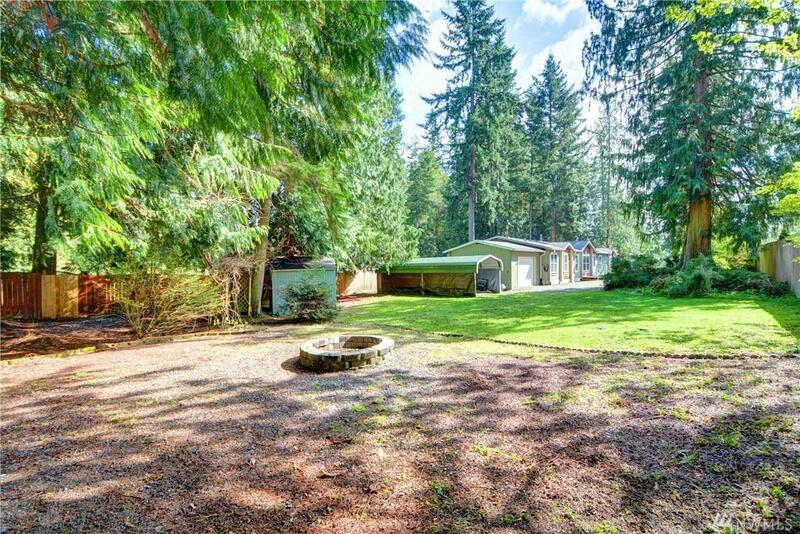 Across from Lake w/ view and Community lake access.